It's not like I ever actually manage to read any of my magazines. They are stacked on my coffee table, get tossed in purses for travel, my cat sitter reads them- yet I rarely manage to get through all my issues (Mom- we can probably cancel Real Simple & Marie Claire- but I do LOVE my InStyle). Yet when I visited a friend last year she, being hostess supreme, placed a copy of The Chronicle of the Horse Magazine on my nightstand. What a simple, yet thoughtful touch! 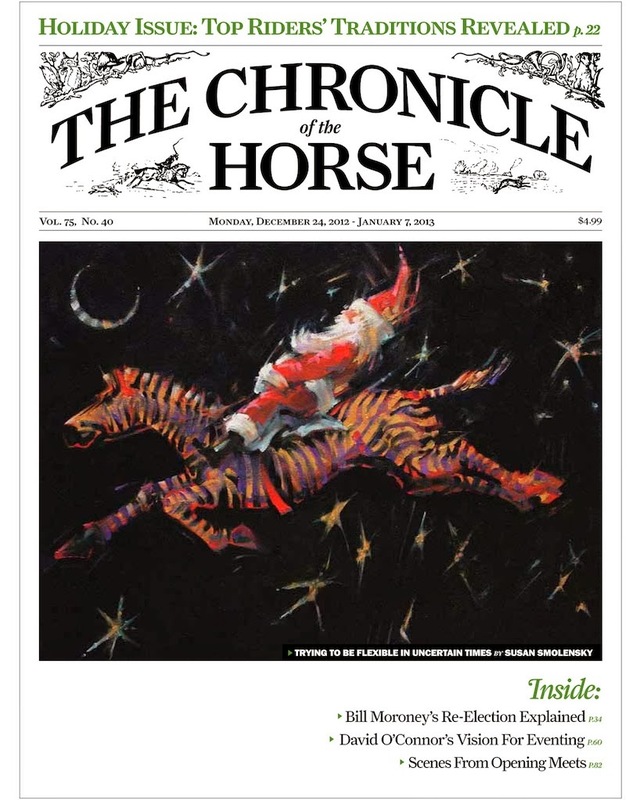 I received a Chronicle of the Horse subscription as a Holiday present and can't wait for a horsey (or non) visitor to surprise with the latest horse news. 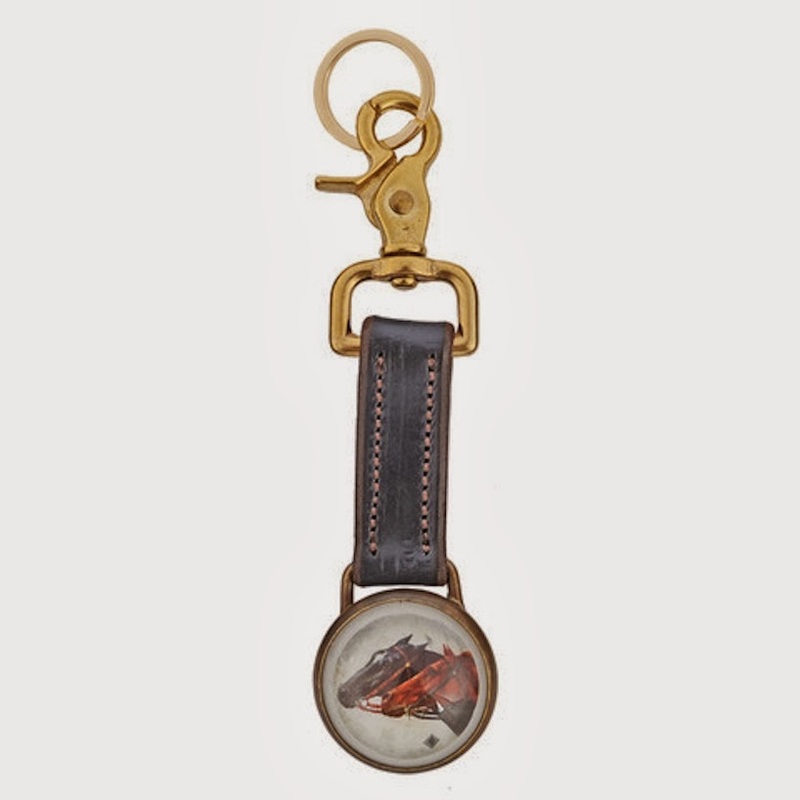 As a fun side note- this friend has two adorable Westies and Rebecca Ray makes adorable key fobs with Westie decals (and horses too)! I had a wonderful experience working with them and they have fantastic little trinkets that make perfect Thank You gifts! Can't wait for my first issue! I've always thought about getting a sub to coth but never forked up the cash, because I also never get through my magazines. Same here. I'll letcha know what my "read rate" ends up being!